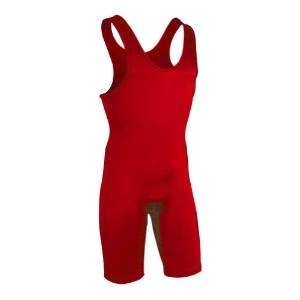 Quality Lycra Singlets, cut for Women. CHOOSE FROM RED, ROYAL, NAVY, MAROON, GOLD, BLACK, HUNTER GREEN, PURPLE. Double Knit Nylon. Ribbed Leg Trim. 5 Color Choices. New for 2011. Five color options. Great Fit! Black side panels and trim. Six color options. Great Fit! Exclusive design - Available the last week of November. Exclusive Design! High or Low Cut. Penn State Style Singlet - 6 color options. Brand New Exclusive design. Available only at TopWrestler.com. Brand New - Available Now! Available only at TopWrestler.com. Brand New - Available only at TopWrestler.com. IN STOCK NOW. Exclusive Design Available only at TopWrestler.com. Oh Canada! Great sublimated design.